Van Wagner Aerial Media is the premier aerial advertising operator in Florida. 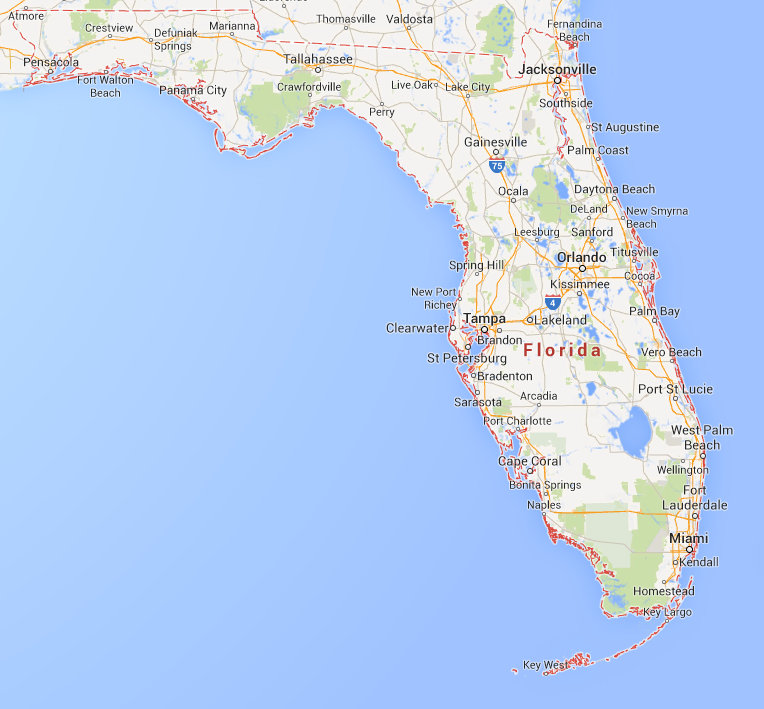 We have two offices located in Florida. One in Pembroke Pines, which serves the entire state’s airplane advertising needs, and one in Orlando, Florida where Van Wagner Airship Group LLC operates. Whether you’re looking for aerial banner advertising in Tallahassee or a banner towing plane in South Florida, we have the entire state covered. Aerial banners, blimps, and sky writing are perfect advertising opportunities in the state of Florida. 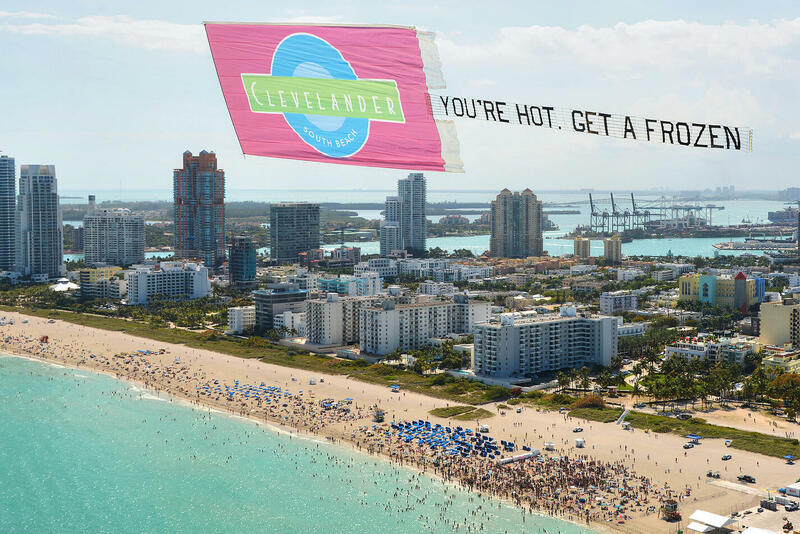 The sunshine state boasts beach weather for much of the year, and its miles of coastline are an ideal environment for an aerial advertising campaign. 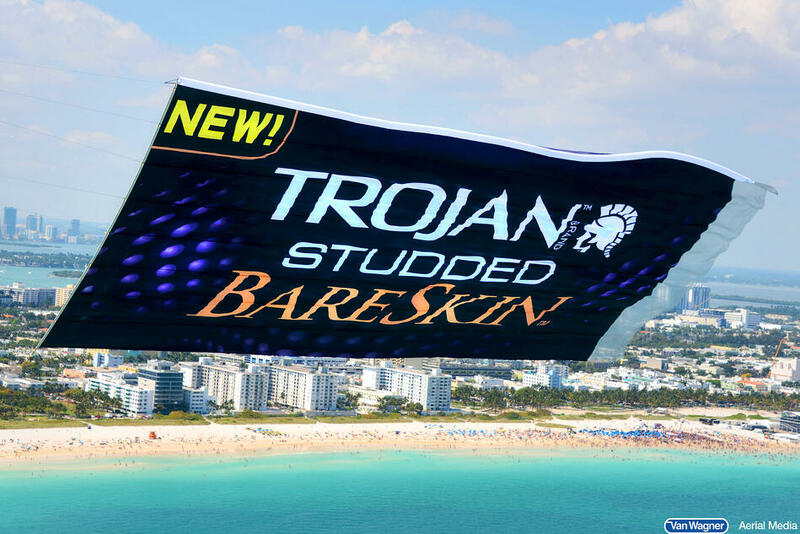 Imagine your aerial banner hitting Pompano Beach, Fort Lauderdale Beach, and Miami Beach all in one day. But Florida isn’t just an aerial advertiser’s dream for its beaches, it’s also home to some of the biggest NFL and NCAA football teams, as well as NASCAR events, music festivals, theme parks, and Spring Break destinations. 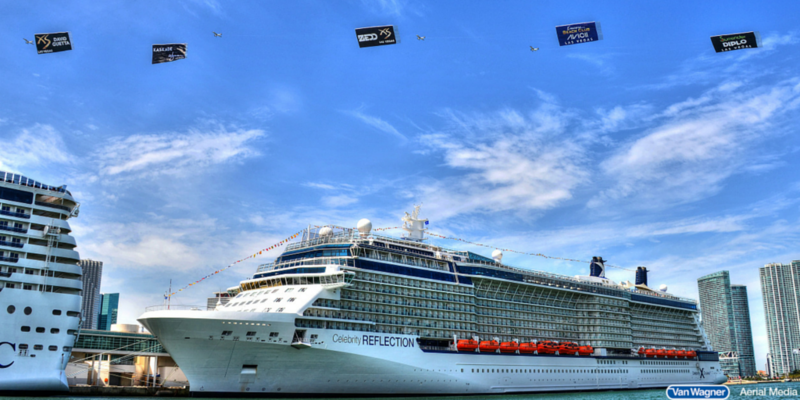 Which Event Is Right For My Aerial Advertising Campaign In Florida? A Van Wagner Aerial Media account manager can help you choose which events are right for your aerial advertising campaign. 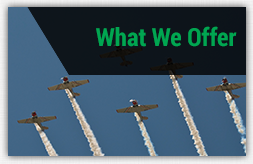 Florida is one of the top markets we participate in each year, and we’re very well-versed in which areas and events are right for airplane, blimp, or sky writing advertising. By choosing Van Wagner Aerial Media you will understand why our advertisers return to us time and again. 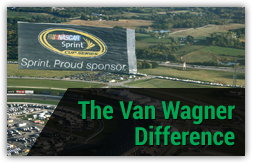 We’re proud of what we call The Van Wagner Difference of doing business. We go above and beyond our competitors offering support to our clients throughout every aspect of their campaign. 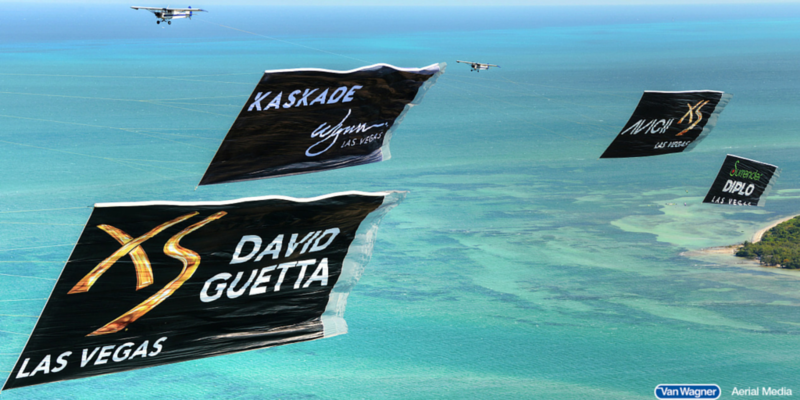 We hope you choose to come fly with us! We are the largest operator of blimps in the world. Our clients include MetLife, DIRECTV, Hendrick’s Gin, among many distinguished others. 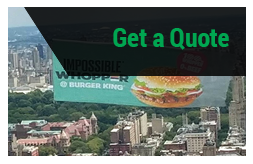 Our airships are far more than just sky billboards, they are ubiquitous multi-media powerhouses that elevate any brand to event ownership status. We offer on-ground PR activations with the ship, press stunts and rides, experiential and social media activations, LED screen messaging, TV integration, and much more. Whether you want traditional sky writing for a quick message or need a team of 5 planes for your perfect sky typing, we can service all types of sky aerial advertising in Florida. Skywriting can reach people up to 20 miles away, making it the perfect way to reach an audience in any market. Create an intimate experience with every viewer of your aerial banners in Florida by selecting a hot air balloon to carry your message. There’s nothing as romantic as a hot air balloon against the sunset, which can help your brand build a strong relationship with your audience. You’re also likely to find yourself on the local news with a hot air balloon. Aerial banners in Florida can get moving fast, but a helicopter piloting your ad keeps things nice and calm. 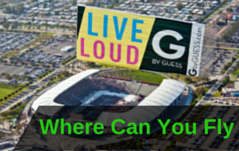 Your message will linger and reach everyone for your large-scale, centralized event. This is a great way to liven up grand opening events! Contact Us Today To Set Up A Flight In Your Desired Area Or Click Below For Your Free Quote!